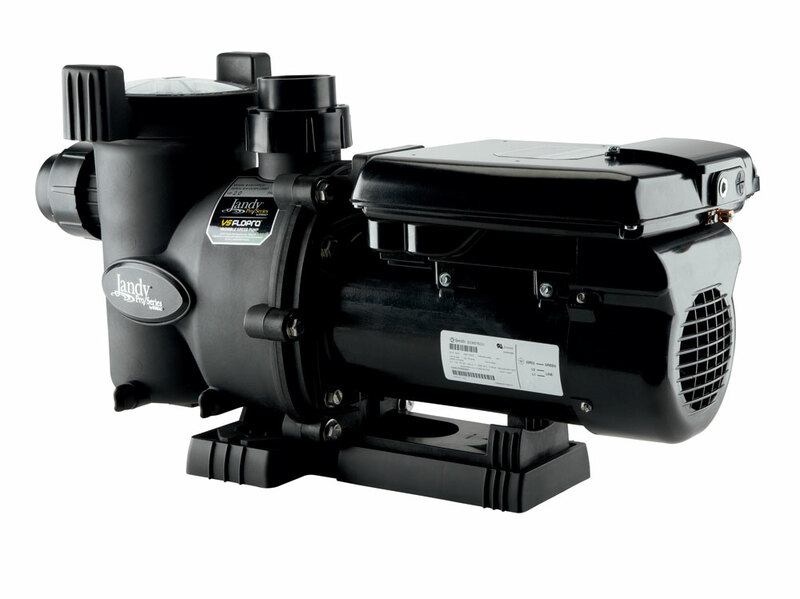 Reduce energy costs with the ENERGY STAR® qualified VS FloPro™ 2.0 HP variable-speed pump. Reduce energy costs with the ENERGY STAR® qualified VS FloPro™ 2.0 HP variable-speed pump. This high-performance, ultra-compact pump fits in small equipment areas and includes a variable-speed, energy-efficient motor that significantly reduces energy costs. 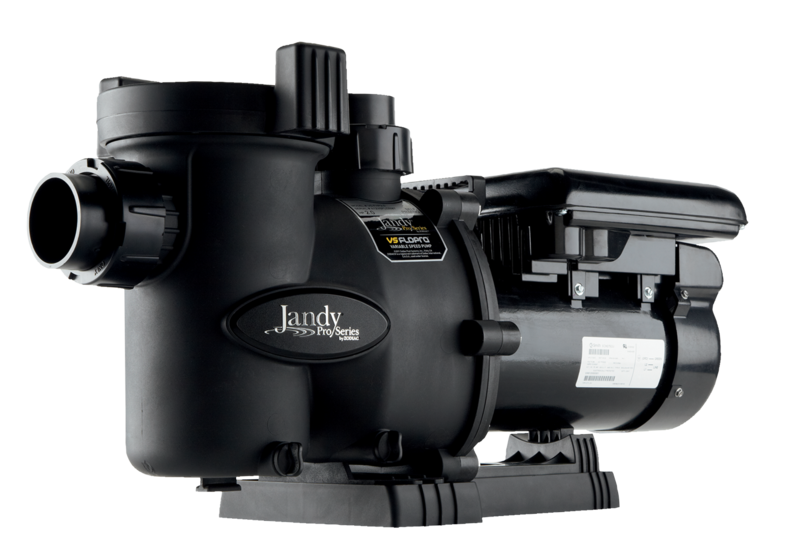 The VS FloPro 2.0 HP also includes an innovative adjustable base for simple installation on new construction, or a quick and easy replacement of existing pumps. 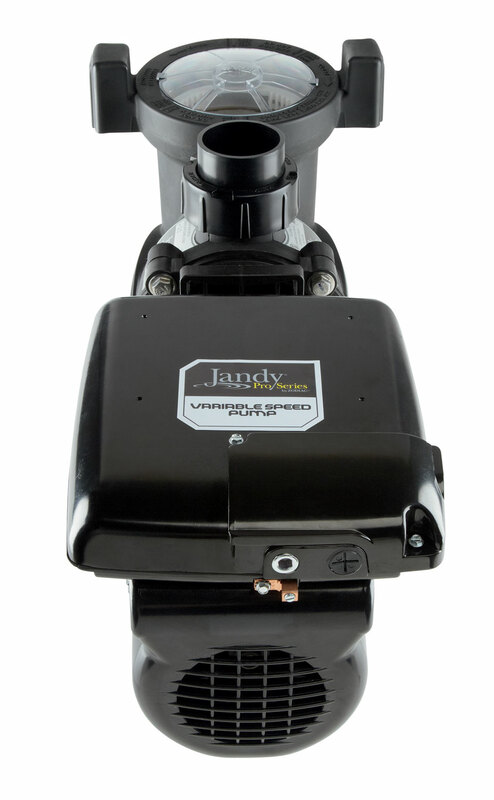 Well suited for applications with 1.5" or 2" plumbing, the VS FloPro is designed to operate at lower speeds for maximum energy efficiency. 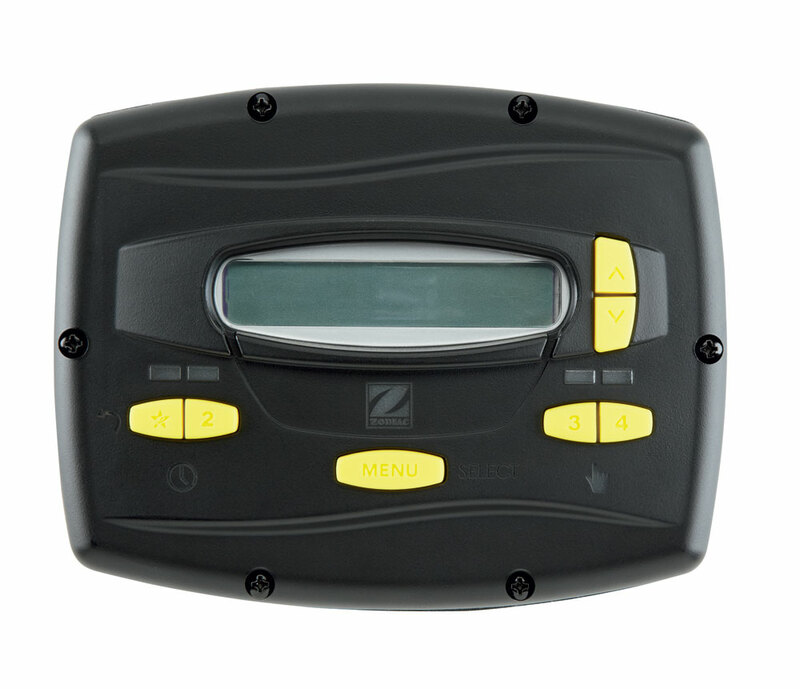 VS-FHP2.0 2.0 208-230 VAC 2,400 W 2.5"-3" 56 lbs 27 3/16"